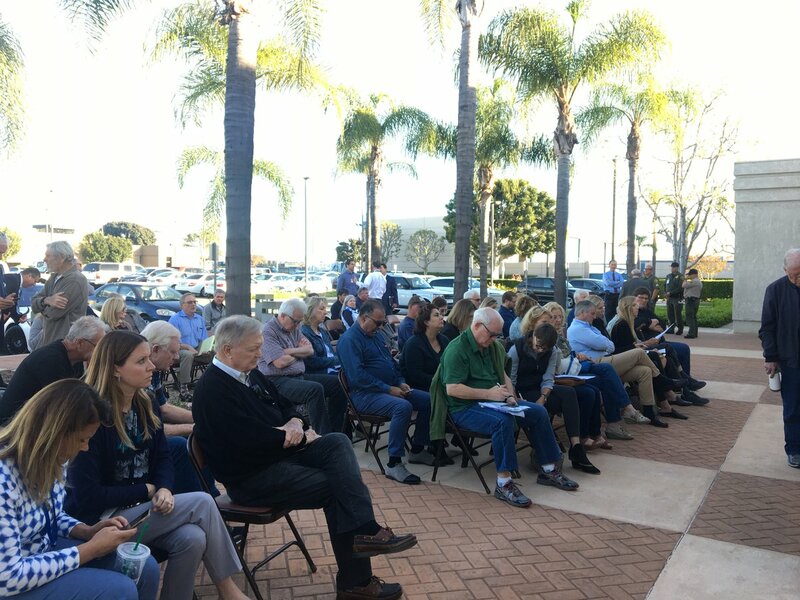 Public input is being sought on draft plans released this week that will guide the management of valuable wildlife and habitat on the Orange County Transportation Authority’s open space properties in the Aliso Canyon Preserve in Laguna Beach and Hayashi Preserve in Brea. LeAnne Wunsch, who has served the residents of Orange County since 1991 beginning her career as a file clerk, calls on court administrators to treat her and her colleagues fairly in the workplace. XQ Institute announced Círculos High School as the newest addition to the cohort of XQ schools, as part of the organization’s mission to rethink and redesign high school. The Santa Ana Unified School District high school will be awarded $2.5 million over the next five years. With an innovative and visionary proposal, the school will join the cohort of XQ schools as a key driver for change, making high school more relevant, engaging and effective for every student, everywhere. The problems left the county unnecessarily vulnerable to hacking, according to the auditors. Riprap has moved two homeless camps from the Santa Ana riverbank, one by the Honda Center last year and the other this year along the 57 Freeway from roughly the 22 Freeway to Angel Stadium. The Honda Center riprap was requested by Supervisor Shawn Nelson, according to county emails. A county grand jury found a widespread perception within the investigations bureau that promotions and favorable treatment went to employees as a result of sexual relationships with superiors. Stephen G. Larson and his law firm have been paid at least $140,000 in taxpayer funds, but did not file the two reports he promised for the first half of this year. He said they weren’t required by his contract and his time was better spent working on the informant issues. Mike Robbins, who works with the Anaheim Poverty task force, writes that Mission Viejo leaders should avoid adopting harsh anti-homeless ordinances urging civic leaders to help, rather than harass, those who have fallen on hard times. Former Brea Mayor Brett Murdock, a Democrat, has joined the 2018 race for District Attorney, making him the third candidate.